All eyes are on boxer Floyd Mayweather as he trains for his big fight against rival Pacquiao. As part of his training, Floyd is sticking to an all-organic diet which sadly means farewell to one of his favorites: Fatburger. When we heard that Floyd was bummed about saying goodbye to his regular Fatburger fix, we knew we had to do something about it. Enter the totally organic Floydburger. Darin Feinstein, owner of the Las Vegas Fatburger where Floyd frequents, stepped up and created a special all-organic beef burger exclusively for Floyd. 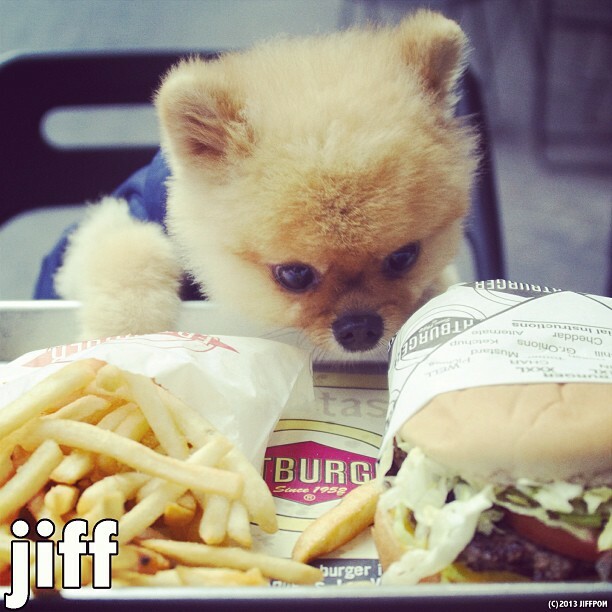 Now Floyd can include Fatburger as part of his training-friendly diet. 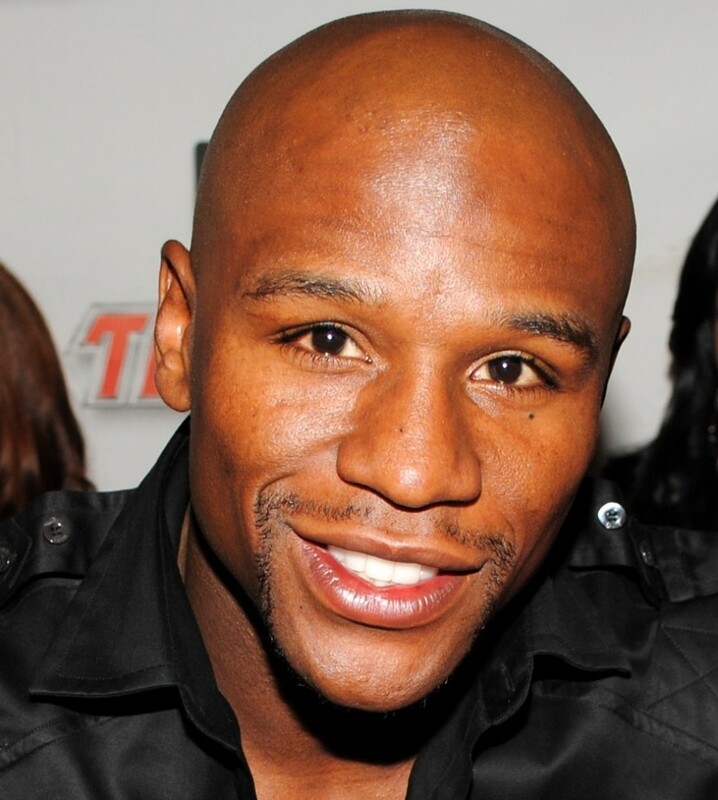 We wish Floyd the best of luck as he continues to train and we’re all rooting for him in his big fight! It’s always huge news when celebrities get into the franchise restaurant biz. Take Kanye West, for example. No stranger to Fatburger, Mr. West has owned a number of our franchises in the Chicago area. However, recently it appears he’s getting fiancé Kim Kardashian into the business too. A number of news sources are reporting that Kanye has plans to buy her a chain of Burger King eateries in Europe, with 10 restaurants across the UK, Italy and France. I have to say, that would make for an amazing and unique wedding gift!